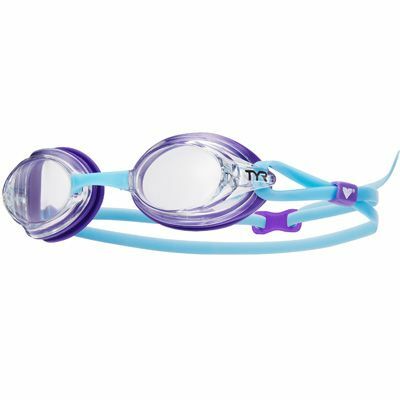 Go fast or go home with the Nest Pro Nano Mirrored Goggle. Equipped with embedded anti-fog, these latex free goggles retain clarity without the need for traditional anti-fog spray application and re-application. The LGNSTN features a wide peripheral range for optimal sighting, as well as a more compact frame and gaskets to fit smaller faces and children. Inspired by the unique nest-like architectural design of Beijing’s 2008 Olympic stadium, this goggle’s frame has a modern, grid-like effect, similar to the way a bird’s nest is intertwined for support. 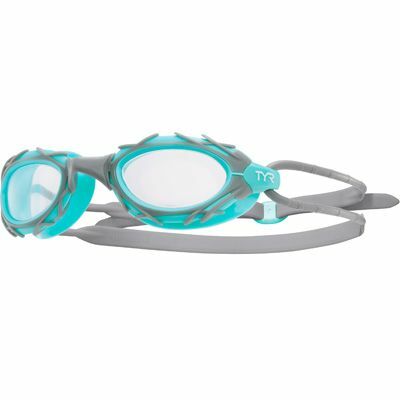 With a great backstory and even greater features, the Nest Pro Nano competition goggles are perfect for triathlons, open water and training. Training LGX 4.0 – Our Technoflex 4.0 technology involves a revolutionary dual injection manufacturing process. With the same great fit as the original Technoflex goggle, the Technoflex 4.0 features gaskets that are injected with a softer durometer material to improve comfort and fit. 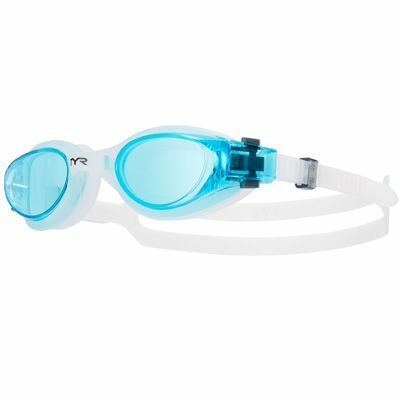 The goggle also incorporates differing hardness densities of Thermo Plastic Rubber (TPR) as well as a stiffer durometer material to provide frame rigidity, which prevents nosebridge stretching. Training /Racing LGV – Recommended for racing and training, the Velocity advanced dual headstrap performance design offers low profile hydrodynamics with patented cushion gaskets for a comfortable, leak-proof, custom fit. Its racing frame features silicone cushion gaskets and a multi-sized nosepiece system for a customized fit and its optical grade polycarbonate lenses provide excellent peripheral vision, are anti-fog and UV protected. The Velocity also includes a double, silicone headstrap features a patented, top-slotted clip to prevent strap slippage and to allow easy adjustment. 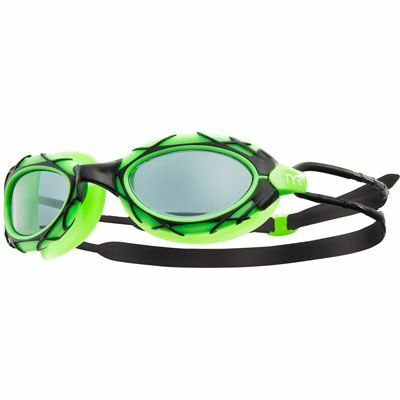 Train hard, train smart in TYR Vesi™ Goggles. 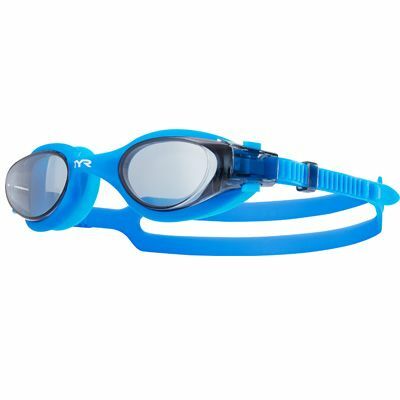 Constructed with a low profile, unibody design, the Vesi swimming goggle is an ideal addition to your workout regimen. Lightweight and streamlined, the Vesi's watertight construction includes Durafit silicone gaskets, wide peripheral range and speed adjust technology for easy on and off wear. 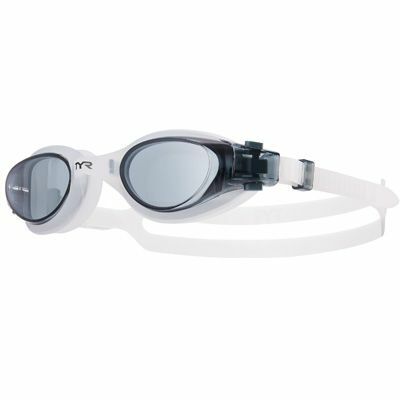 Constructed with a low profile, unibody design, the Vesi swimming goggle is an ideal addition to your workout regimen. Lightweight and streamlined, the Vesi’s watertight construction includes Durafit silicone gaskets, wide peripheral range and speed adjust technology for easy on and off wear.